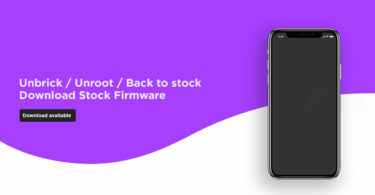 Here we are sharing step by step guide to Install Stock ROM On Inovo I516, so follow the guide carefully. Don’t try to skip any step because every step has it’s importance in this guide if you didn’t follow the guide correctly you can end up bricking your device. 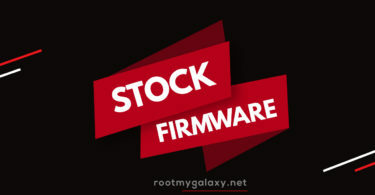 The firmware is uploaded by SoCr@Te . It is compatible with MediaTek MT6580 powered variant of the device. The firmware file version is V139_HD_L_V1.2_1_8_20180731_1401_V1.0.5_GS_V5_S8_I516 – full_hct6580_weg_a_l-user 5.1 LMY47I. 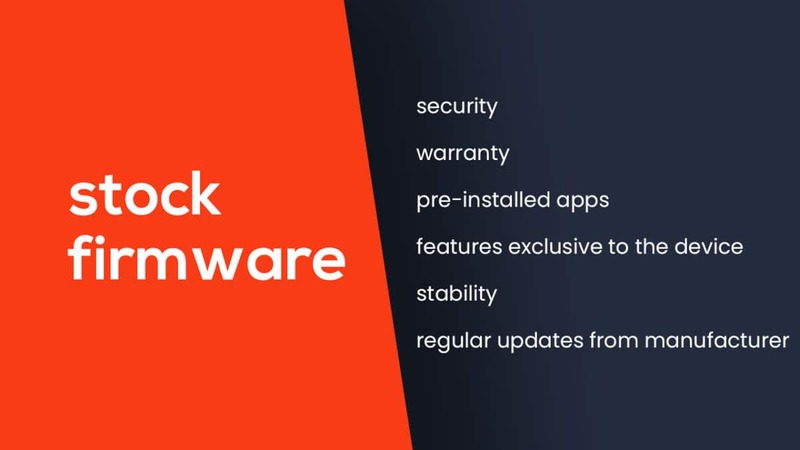 The firmware is based on Android 5.1 Lollipop Os. 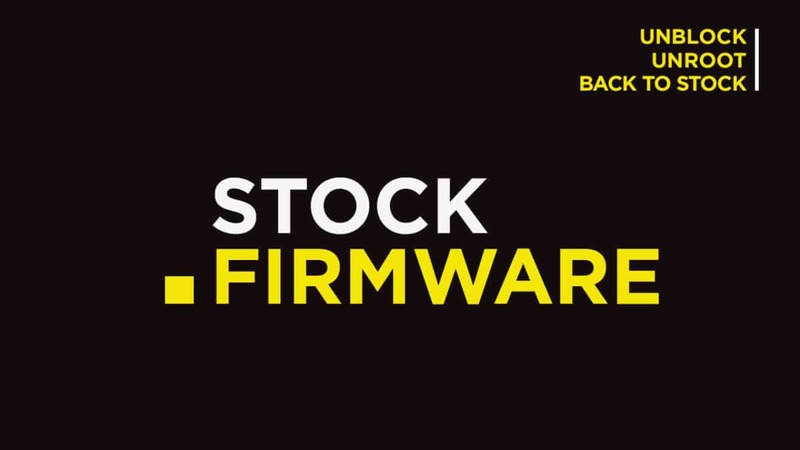 Flash Stock To Unbrick your Inovo I516. Upgrade and Downgrade Inovo I516. To fix the lag or stutter on Inovo I516.